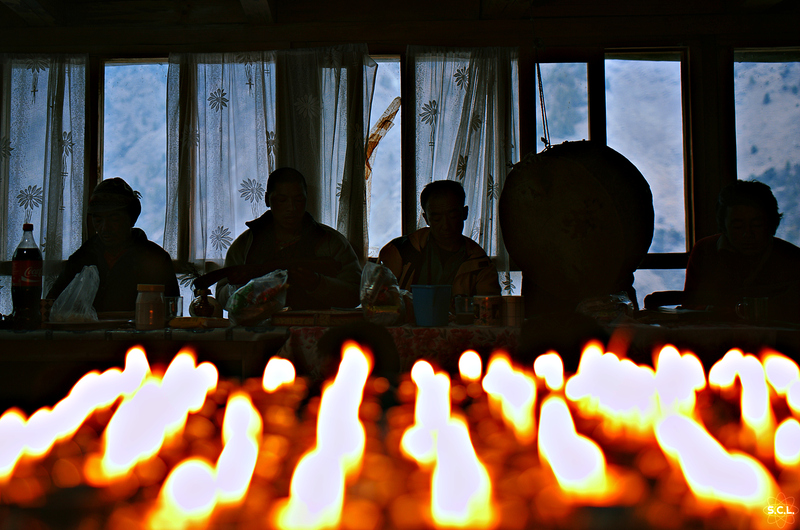 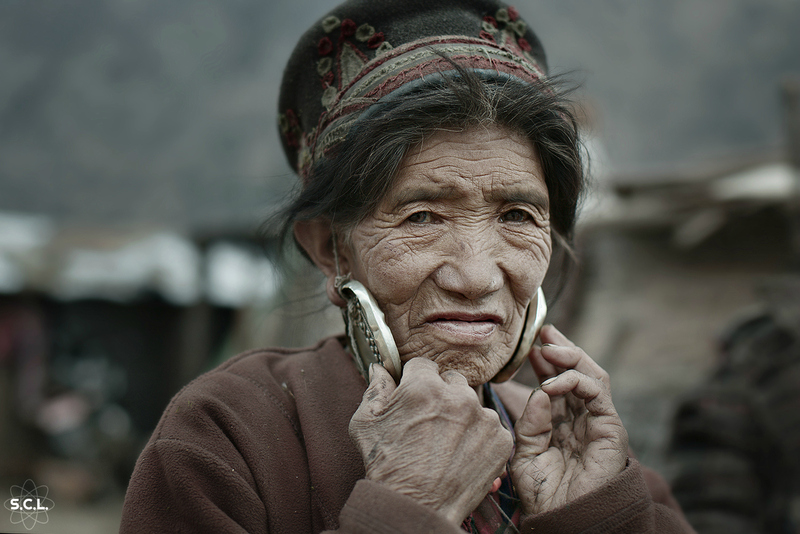 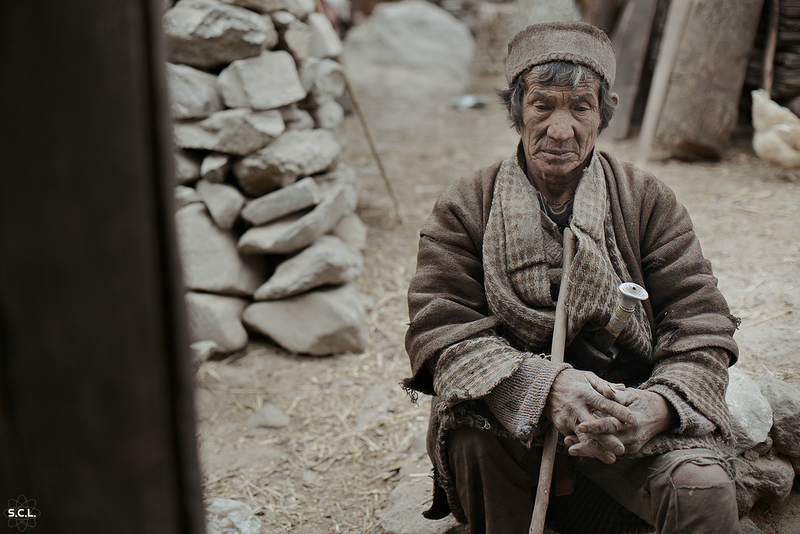 Practicing the earliest form of Buddhism to arrive in Nepal and Tibet, the Tamang people are living relics of a time long thought extinct. 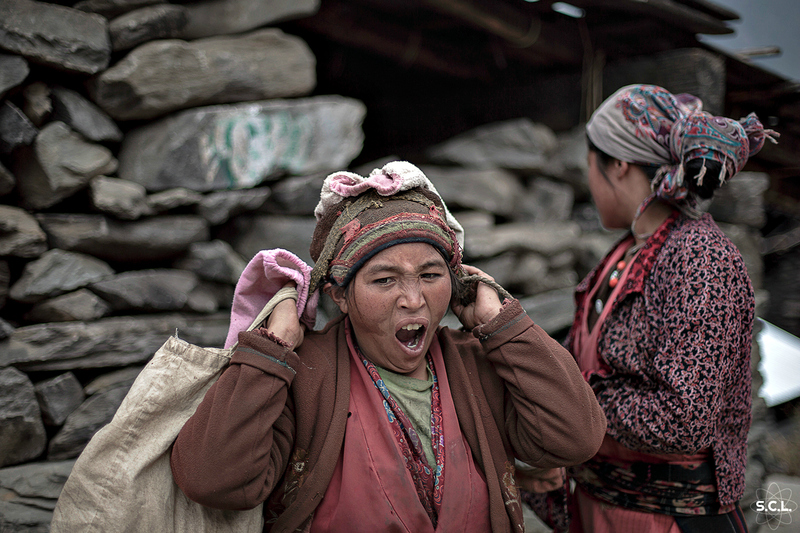 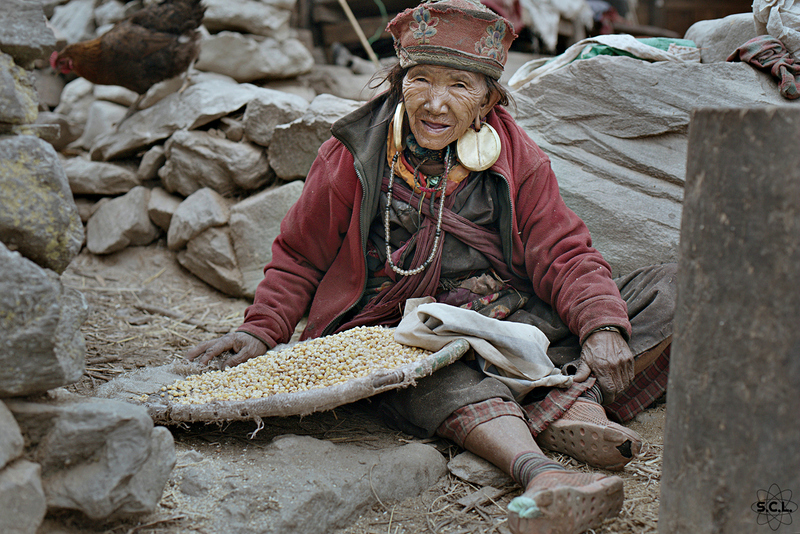 They are farmers dressed in loincloth who grow corn and potatoes as the aboriginal people of the Kathmandu Valley. 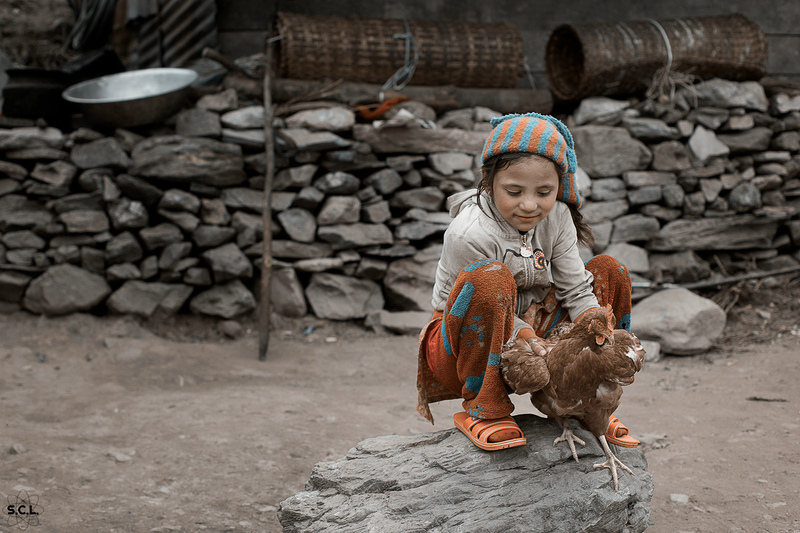 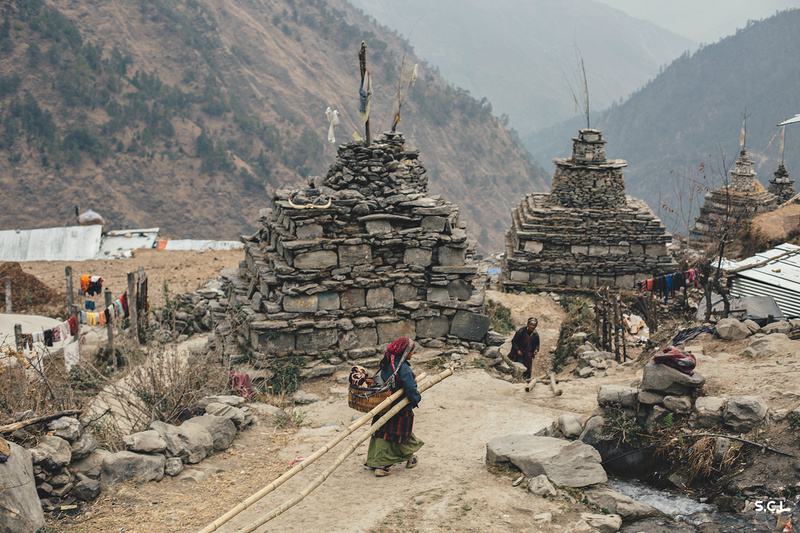 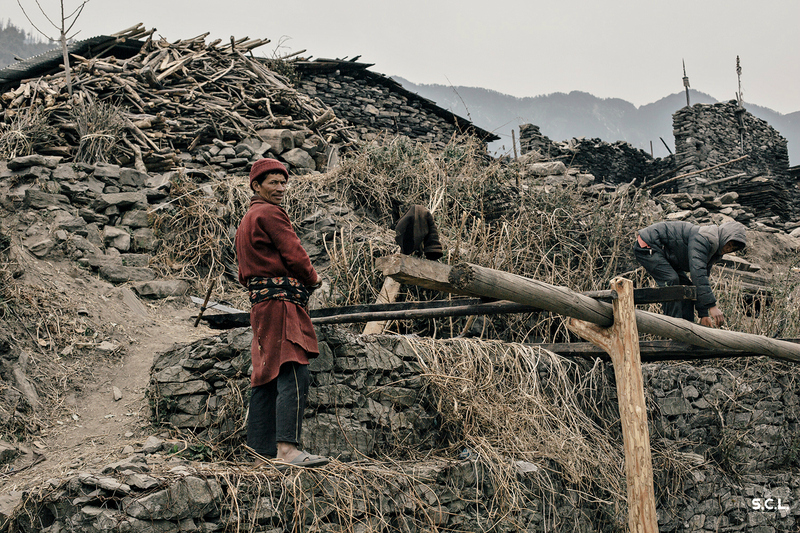 These photos were taken by Erika Parfenova not long after a devastating earthquake left their village of Gatlang in shambles. 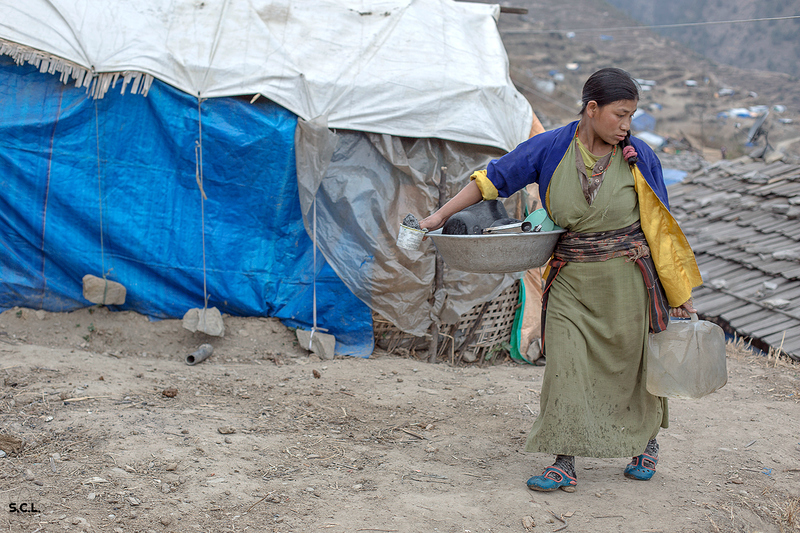 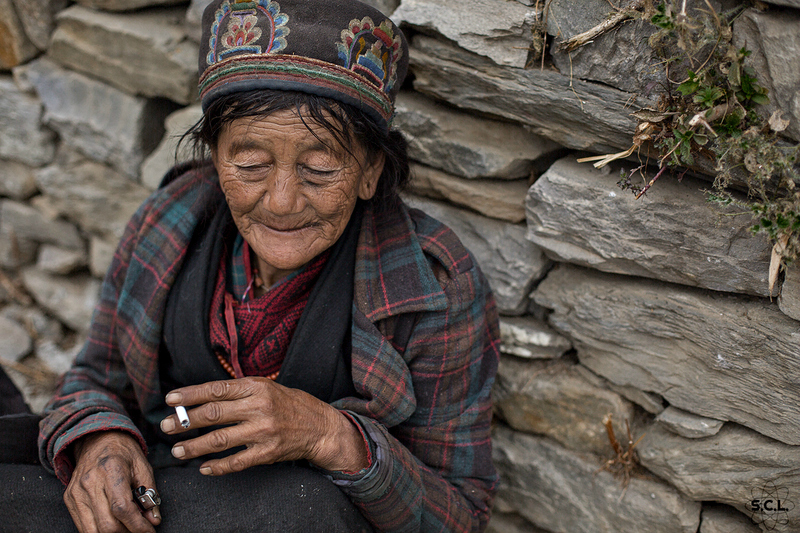 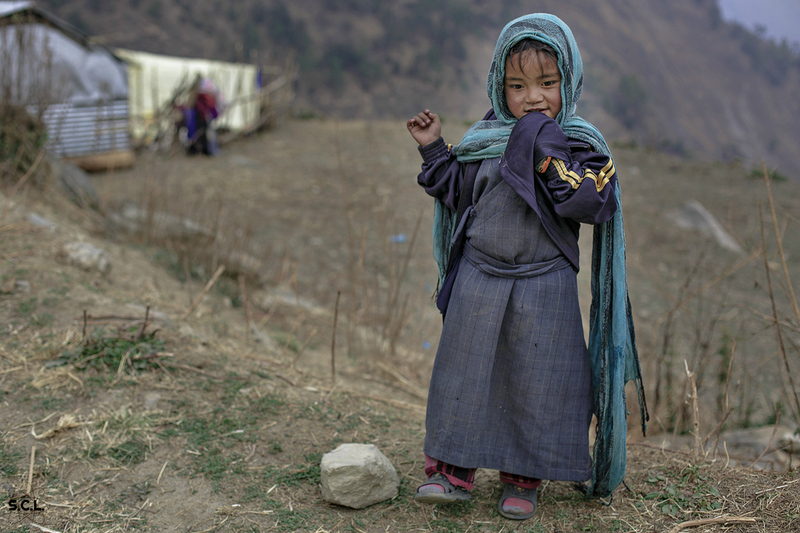 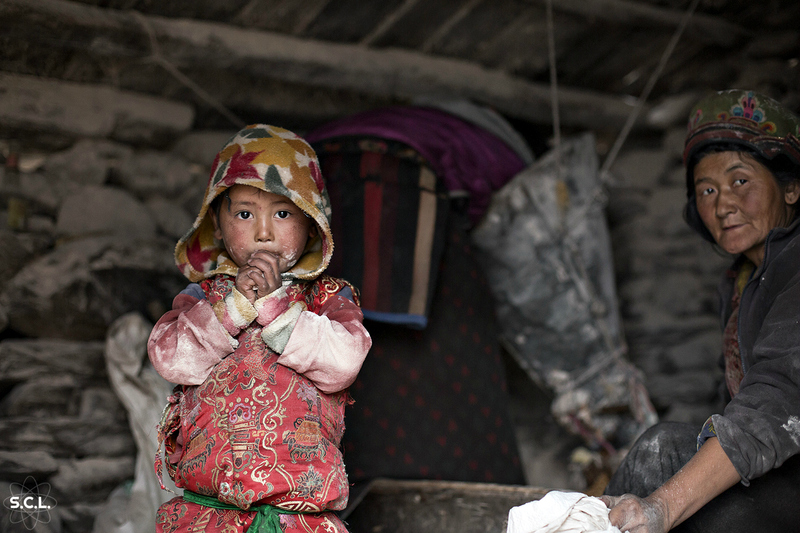 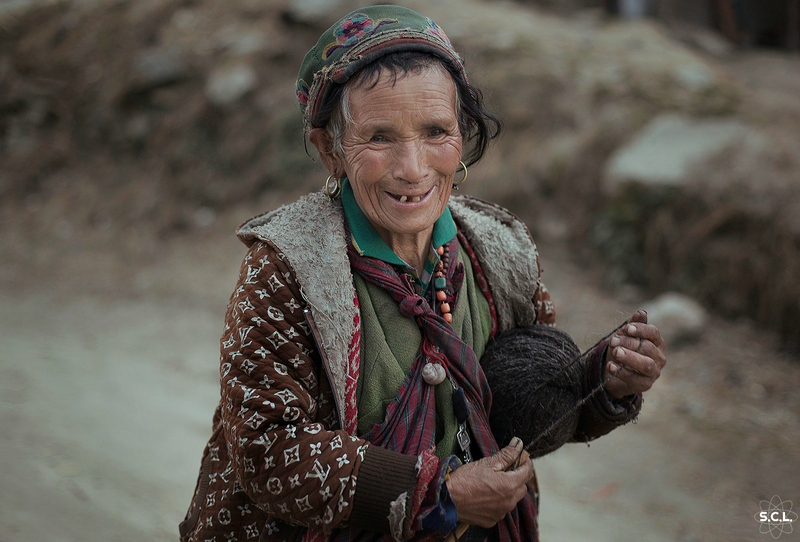 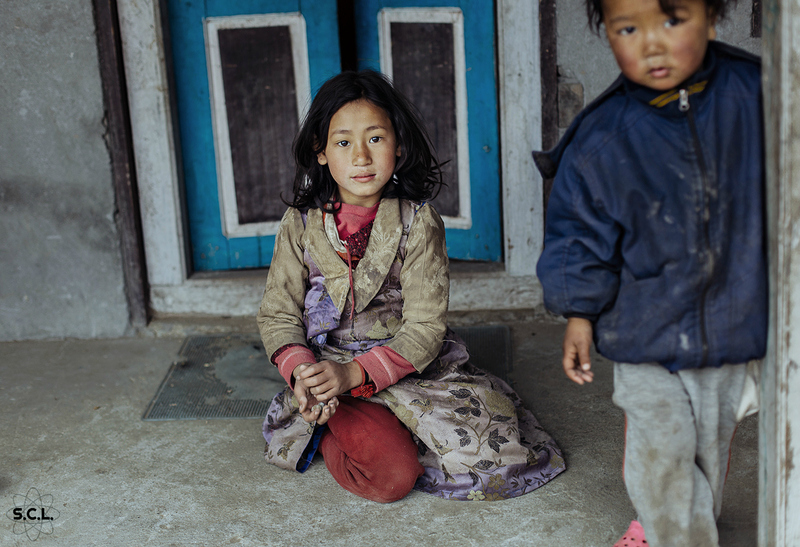 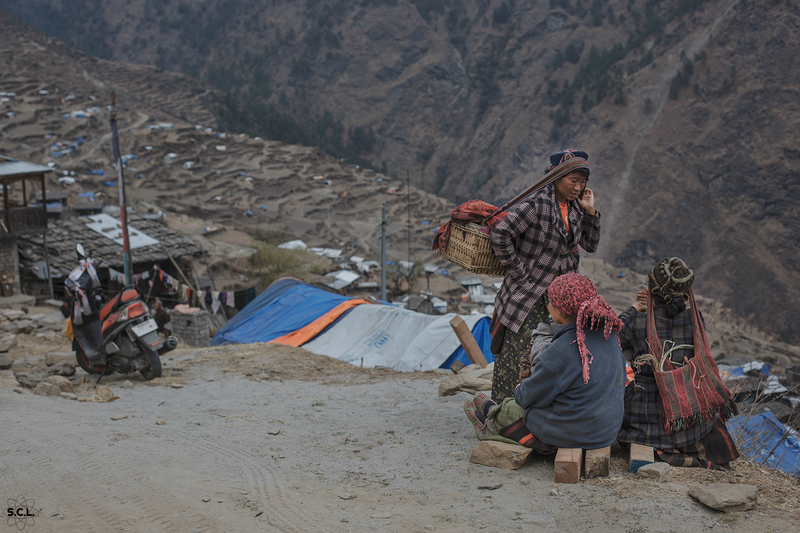 She saw firsthand how the tiny village worked to repair and rebuild, every person playing a role. 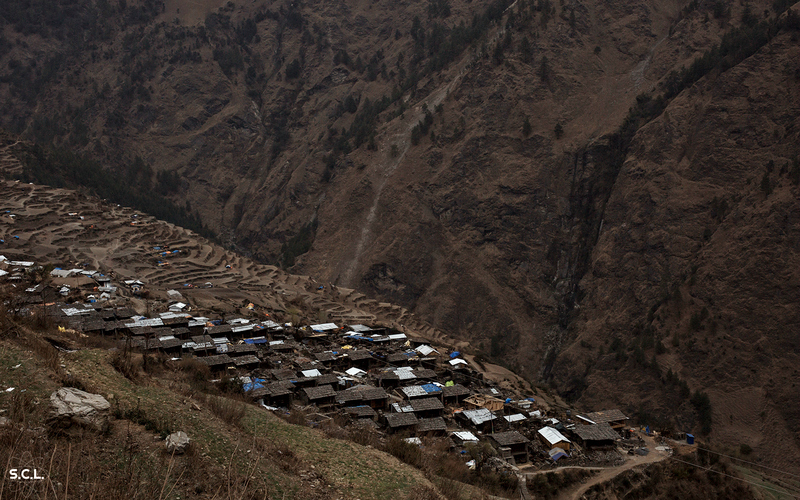 “The village, despite the huge loss is full of life,” Erika says.